The “structural transformation steps” that were outlined by Berat Albayrak, the Finance Minister, saw the Turkish Lira briefly weakening to 5.72 against the US Dollar on Wednesday. The US Dollar/Lira exchange rate stood at 5.6815 at 08.45 and rose to 5.7143 as of 11.20 am. When Albayrak completed his reform package talk, the Lira strengthened back to around the same level at 11.41, before the minister announced the plan. 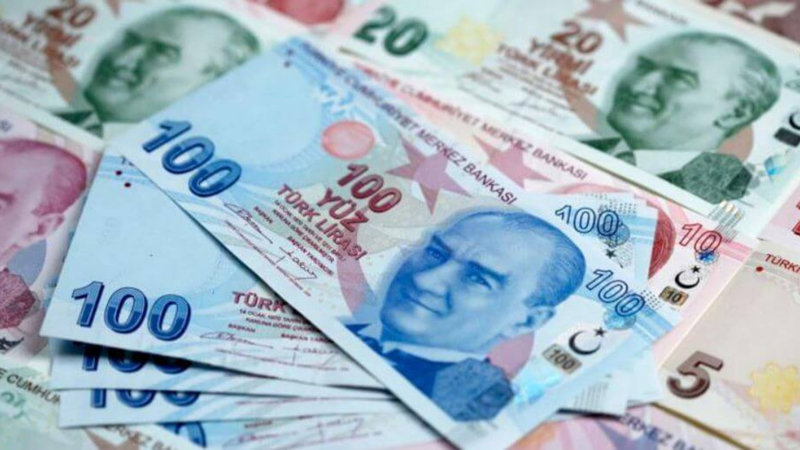 The Lira reacted to the reform package as the Minister said the Treasury will issue 28-billion Lira worth (around $5 billion) government debt securities to make state banks’ balance sheets robust, a Hurriyet daily news report said. “This transformation and reform process will decisively continue in a 4.5-year period with no election,” Albayrak said. He said strengthening state-run lenders’ capital structure will be his first step in the action plan. “Studies in coordination with the banking watchdog and banking association are continuing to support private lenders’ capital structure,” Albayrak assured. “In the next five years, funds accumulated in the new retirement system will exceed 10% of the country’s gross domestic product,” he said.